You've got tons of videos, now what to do with them? Taking Your iMovie '11 to the Max will show you how to turn your Mac or iPad into an amazing video editing machine using the power of iMovie '11. You'll learn how to customize home movies, edit sound, add effects, and even make your own trailers. 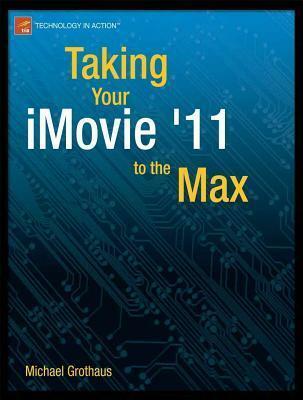 Any iPad or Mac user who wants to know how to get the most out of iMovie '11. "